According to the university, CMCI is a Boston-based mediation and arbitration firm with more than two decades of experience handling complex, multi-party cases. MNCASA provides resources for sexual assault prevention programs while promoting a comprehensive, socially just response for all survivors. The school’s Board of Trustees set up the $10 million MSU Healing Assistance Fund to assist Nassar’s victims and their parents. 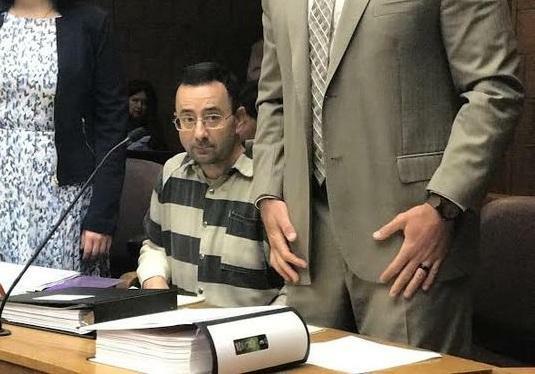 Through the fund, Nassar’s victims will be able to receive reimbursement for their expenses related to counseling and mental health services from a provider of their choice. Dozens of Nassar’s former patients have filed complaints against him. Many will appear at a sentencing hearing next week. Prosecutors are asking a judge to sentence the former MSU doctor to up to 125 years in prison. Stateside's conversation with Tony, a father who says his daughter was assaulted by Larry Nassar while the doctor was under criminal investigation. 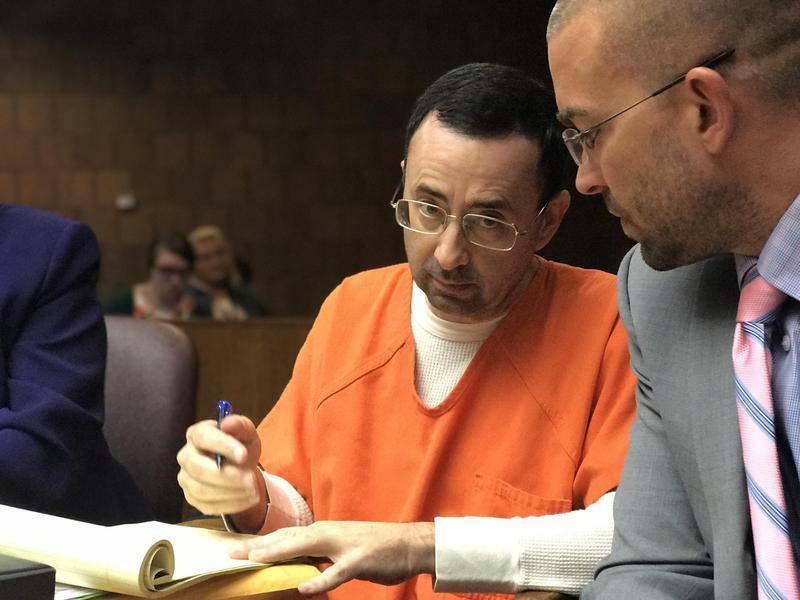 This week we learned that even as Michigan State University Police conducted a criminal sexual conduct investigation of former doctor Larry Nassar, the university allowed him to continue seeing patients. it appears Nassar assaulted at least 12 victims during that time. 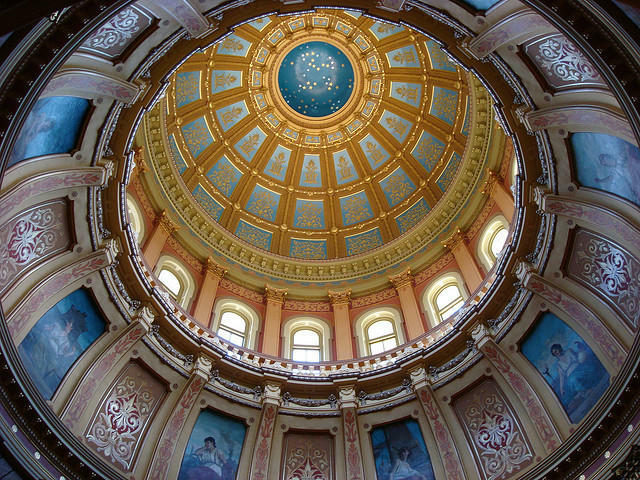 A father named Tony joined Stateside today, and said his daughter was one of those assaulted by Nassar during this time period. She is now a 16-year-old who lives in Mid-Michigan. She once loved gymnastics, but no longer.